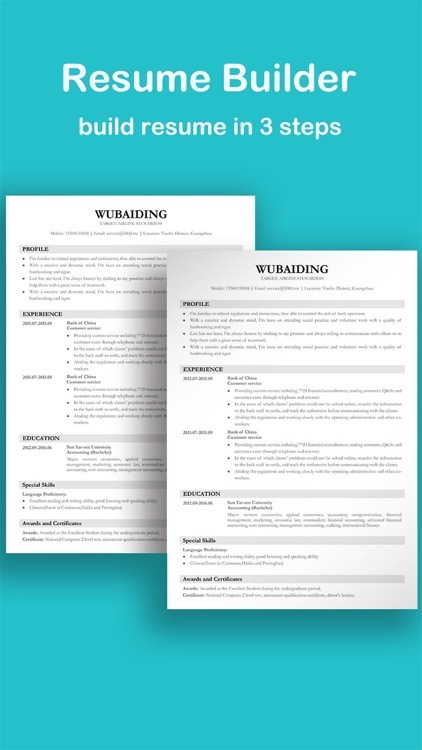 Every job seeker aspires to craft a well-formatted, professional looking resume to land more job interviews. 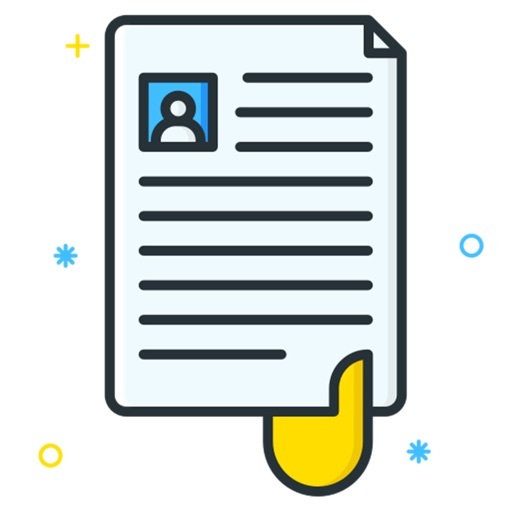 But the majority of them end up producing a poorly written resume due to lack of resume writing skills, thus fail to hit the bull's-eye. 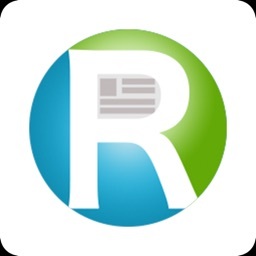 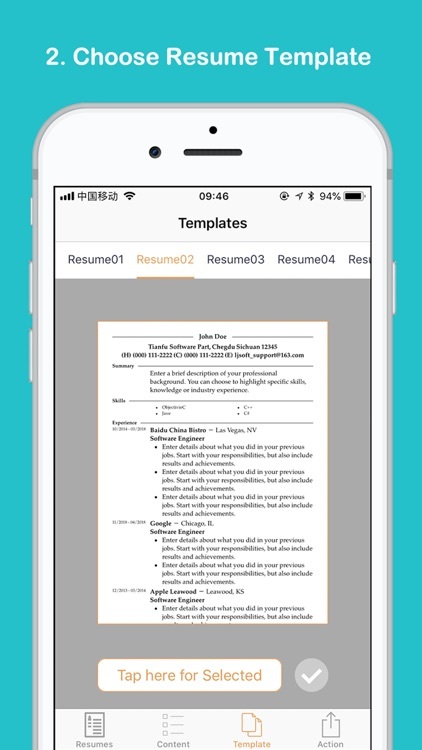 This is what inspired us to create a powerful resume builder that take the hassle out of resume creation and provides job seekers with the easiest way to craft an interview winning resume in a blink. 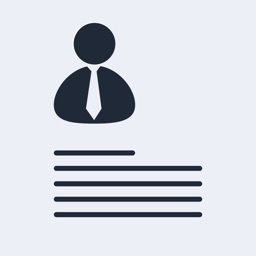 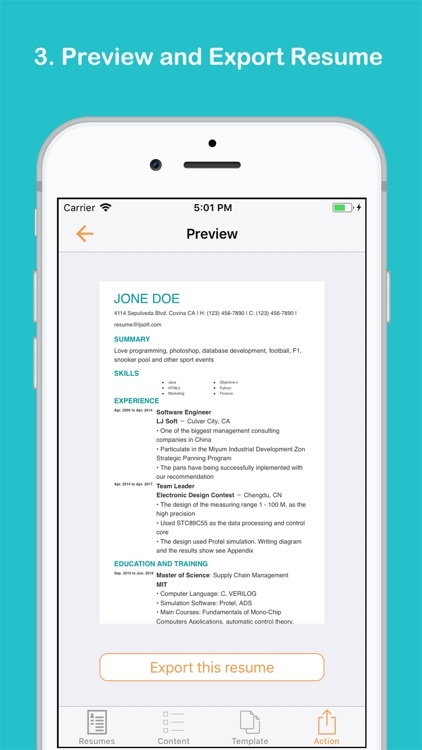 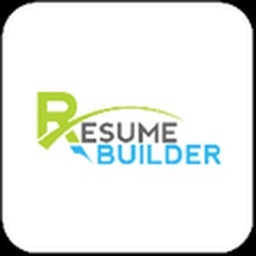 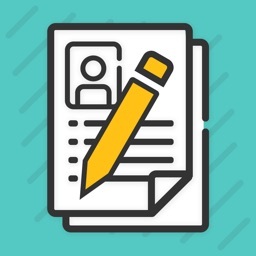 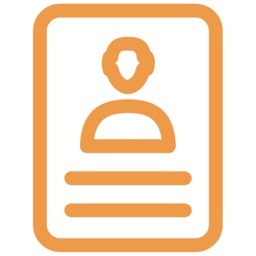 With Resume CV Builder, you can generate signature within seconds!